Live&Loud is an ultimate entertainment booking service for venues and artists. It acts as a digital broker ensuring artists and venues get all the benefits of live music, hassle free. From event planning to booking live gigs to promotion, Live&Loud provides all the tools and help to its clients, saving them time and money. Till date, the company has worked with more than 13,000 artists, arranged over 5,000 events and has built strong ties with some of the UK’s leading hospitality brands. 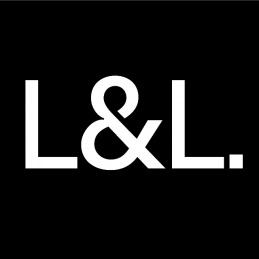 Backed by the former CEO of Sony Music & EMI and run by an industry experienced team, Live&Loud is constantly working towards capitalising the UK live music market. Adverttu is an outdoor advertising company that offers an innovative, cost-effective and transparent outdoor advertising solution to businesses in the UK. 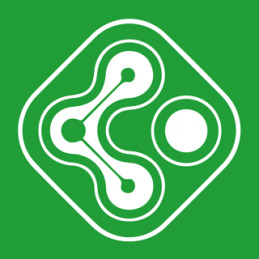 The company creates an autonomous advertising platform which utilises on-car-advertising connecting private vehicle owners & corporate buyers. Adverttu aims at bridging the gap between offline and digital advertising by giving businesses the ease, speed and accuracy of digital advertising in a physical form. 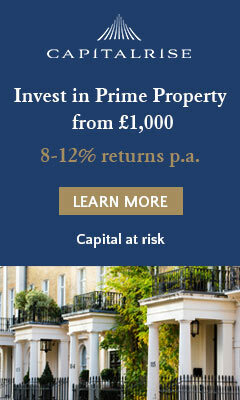 Presently, Adverttu is competing for a stake in the UK's $1.48 billion out-of-home market. Since June 2018, Adverttu has organically enrolled over 3000 drivers, completed 2 beta advertising campaigns and generated its first revenue flow. Adverttu is also actively working to spread across Europe and the US. Pointvoucher, born as mobile gaming business, is now emerging into a platform and marketplace that unites users, app developers and brands for mutual benefit, by enabling the time spent in mobile apps to be exchanged for real-life rewards. In three years, the company has gained +530K users, seen 580K voucher redemptions and produced over 10 million games. It aims to offer the best marketplace for mobile gamers and to be the preferred SDK provider for third-party game developers. Pointvoucher has already launched four new mobile games and added +450K registered users. In 2018, its revenue increased by 750% and integrated 259 different voucher partners. Additionally, the company signed a deal with Eagle Eye to ensure delivery of greater quality vouchers going forward. Pointvoucher was also nominated at the London Business Award 2019 in the “Highest Domestic Growth” category, and for the Great British Entrepreneur awards 2018. Food Hall Group is an artistic production house and agency that specialises in creating high-quality and creative digital content for major UK and international food and beverage brands. The Food Hall team has created numerous national and global food and drink campaigns. It has also collaborated with brands such as Martini, McDonald's, Lipton, Bacardi, Heinz, KFC, Nando's, Sainsbury's, Iceland and many more. In the first year of trading, Food Hall had generated a revenue of £340k that resulted in a positive EBITDA (c.£25k). 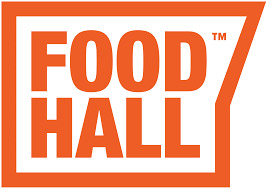 Food Hall is now seeking a £300k increase in revenue. It is planning to extend its provision of marketing solutions direct-to-client, including branded content, brand strategising, media buying and amplification. PhotoSpotLand allows you to discover great places where, when, how and with whom to shoot great photos. 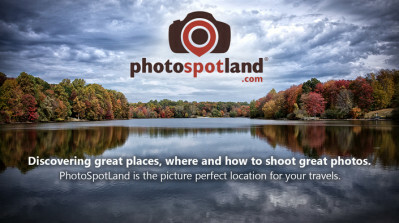 PhotoSpotLand is a helpful location guide for travel photography on the web and on your mobile. Previous explorers have left lots of practical information regarding their experiences on PhotoSpotLand's website. BOS Films specialises in creating and producing african themed films for mainstream audiences. The Directors first film, a love story about immigration, was a big success. It screened across the world, in the UK and the US and was also released in Africa. 2mee have created the world's first and only 'Ultra Reality' system that brings real people (heroes and performers) into the environment of ordinary people to entertain, educate and to train. 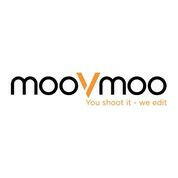 MooVmoo connects consumers with video editors. Choose a title, select your music and upload your video clips in one easy go. Moovmoo charges just £3 per minute of video so it allows the user to control exactly how much they spend. MJK Media are the company that is creating the Football Walk Of Fame. They are setting out to produce 3 films; a full length feature film, a documentary for television and a film for DVD/Video and the internet. The films will be showcasing the achievements of each of the footballing icons that resulted in them joining the Football Walk Of Fame. Rotor is a tool for making music videos in just a few clicks. All you have to do is upload your track, select a style, load your own video clips or use Rotors, click go and their algorithm does the rest.